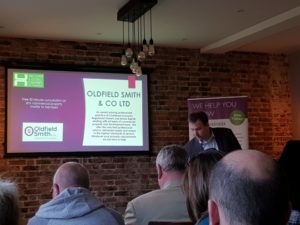 Oldfield Smith & Co were delighted to have been nominated in two categories at the recent Hailsham & District Chamber of Commerce business awards. 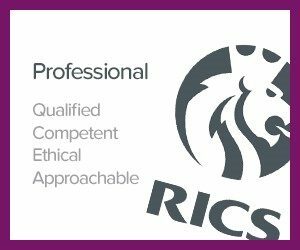 Directors Bernard Smith & Richard Oldfield attended the Chamber AGM on Thursday and were shortlisted in both the “Best Connector” and “Best Business Support” categories. A very well attended meeting also heard from Kelvin Williams of Wealden District Council who gave a presentation about the long term strategy for development of Hailsham town centre and possible options for regeneration which are being developed. 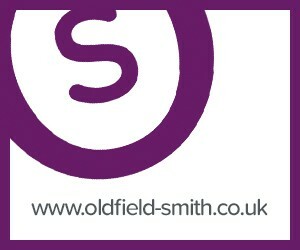 Oldfield Smith & Co are members of the Uckfield, Hailsham and Heathfield Chambers, actively working with and within each community. 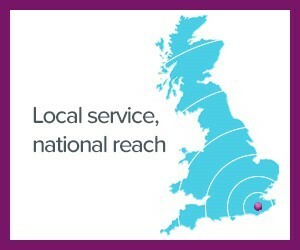 We value of links with local businesses, organisations and charities and are particularly proud to have been recognised for our effort to bring businesses together and to help both new and established businesses to grown in the area.